I think it’s the cutest thing to see little ones wearing paper hats. You know the ones they make at school or homeschool about the alphabet or something similar? 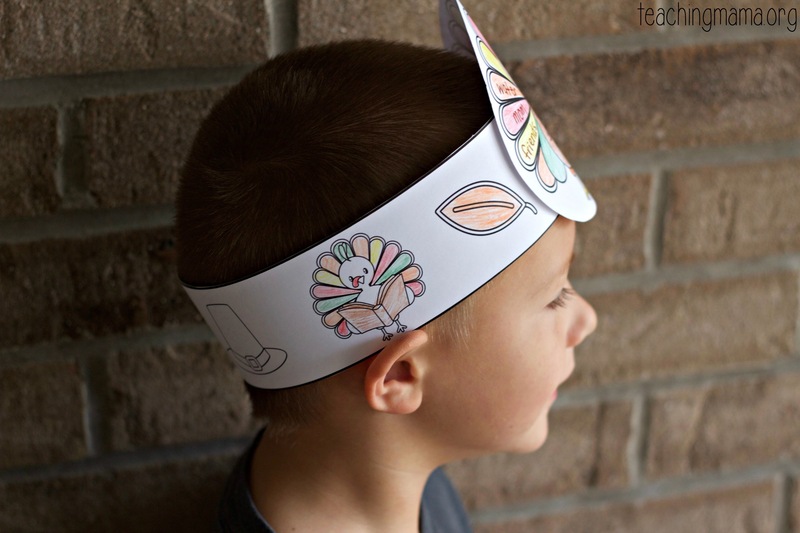 Well today I’m sharing with you a Thankful Turkey Hat that I created for little ones to celebrate Thanksgiving! 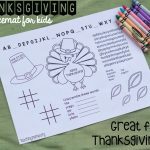 These adorable hats are great to use with children, especially preschoolers and kindergarteners. The concept is simple. 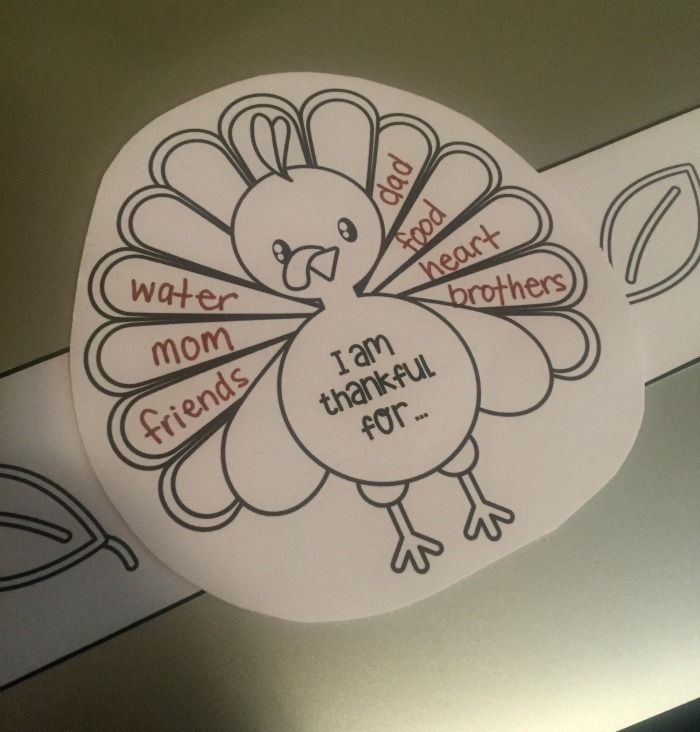 It is a “thankful turkey” where kids write what they are thankful for onto the turkey feathers. 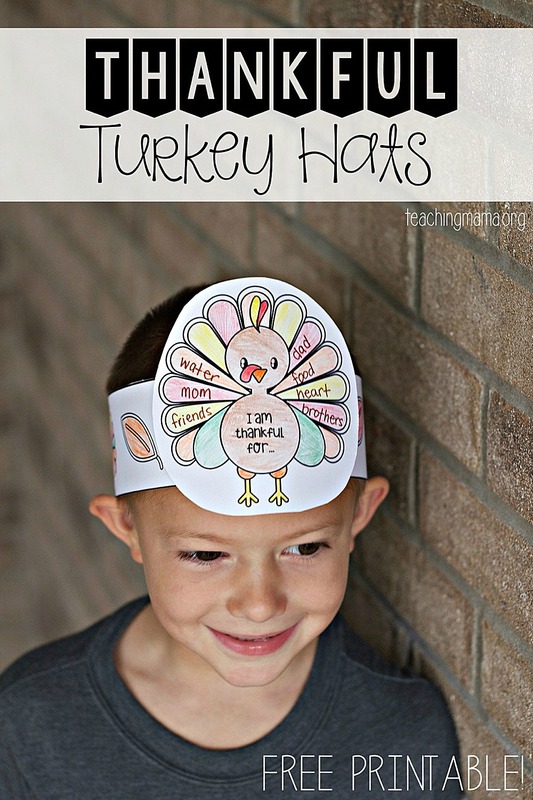 Then they can wear their hats around for everyone to see what they are thankful for! They could even wear it on Thanksgiving day! 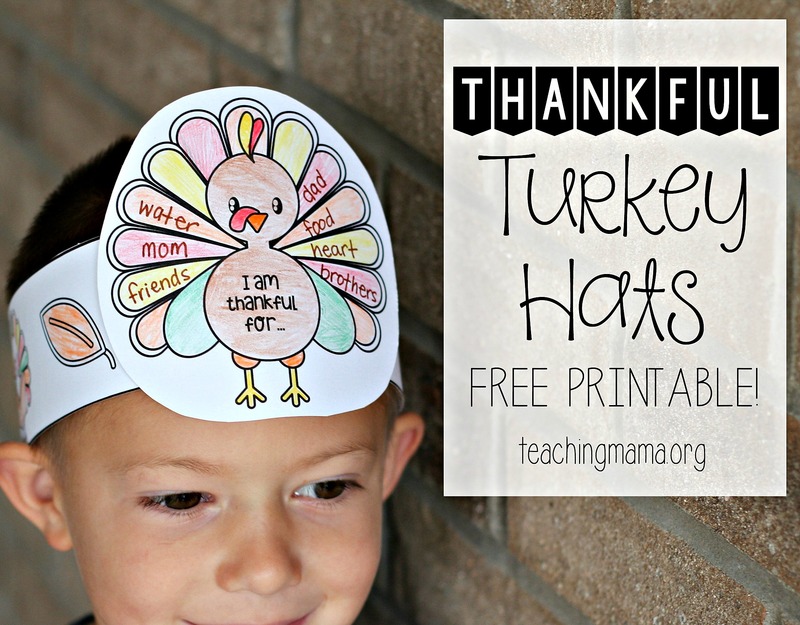 Begin by printing the turkey hats onto card stock paper (you can use regular paper, but card stock holds up better). 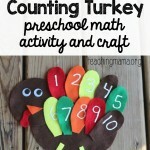 Then cut out the turkey and head band strips. 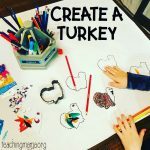 You’ll see two turkeys on the printable. This is to make it easier if you’re making multiple hats. There are 3 strips for the headband part. You can use however many you need to wrap it around your child’s head. We only used 2 strips for my 5 year-old. 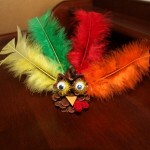 Glue or tape the turkey in between two strips of the headband. 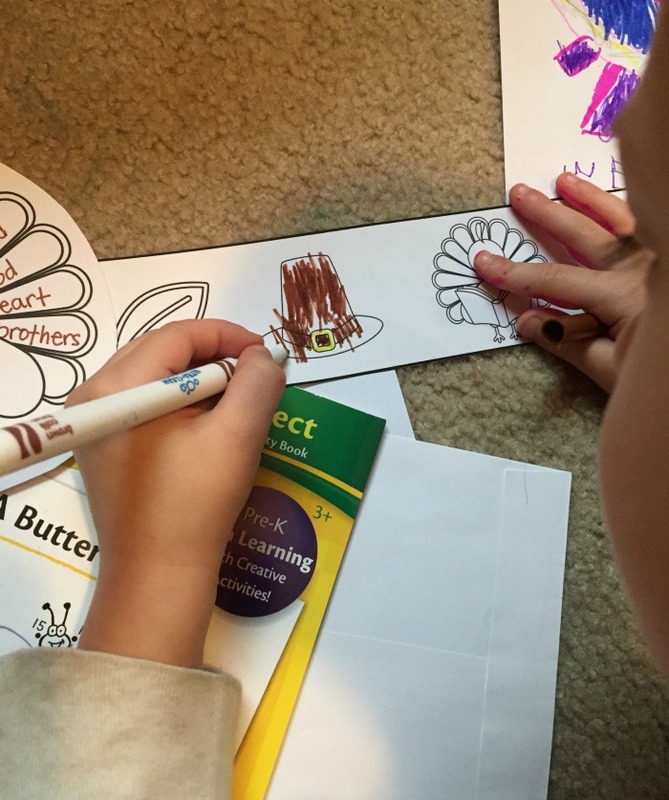 Ask the child what they are thankful for and write their responses onto the feathers of the turkey. 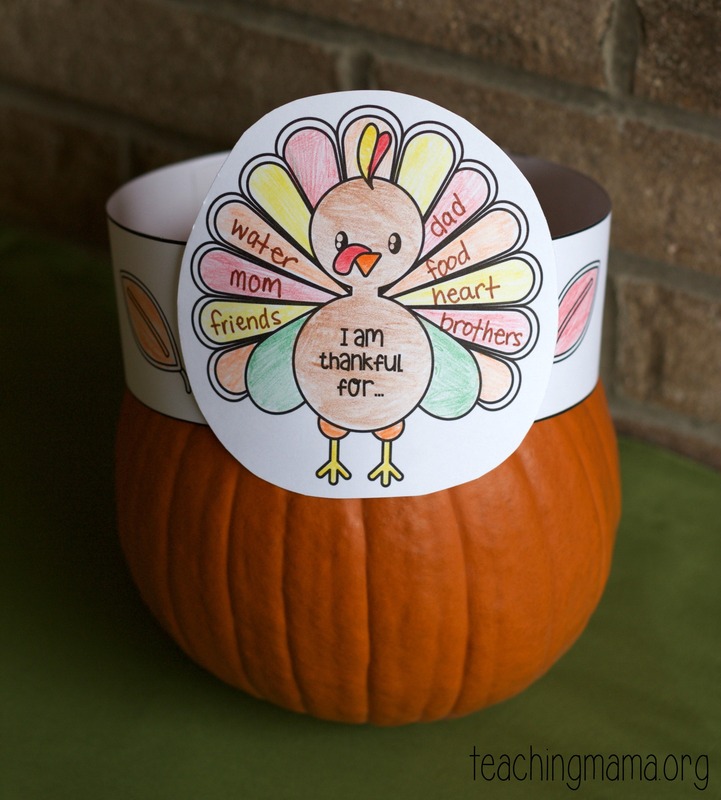 Then have the child color the turkey and pictures on the headband. Lastly wrap the headband around the child’s head and tape or staple it so it fits them. I’m very sorry about this. There is not a password for printing. Sometimes this happens when you need to updated Adobe Reader. You can also try uninstalling Adobe Reader and then reinstalling it. 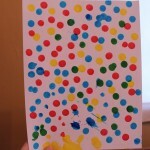 Let me know if that doesn’t resolve this! 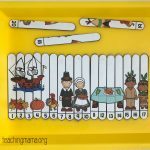 Such a nice activity to celebrate Thanksgiving in the classroom, Thank you for sharing!